Kimberly Morin writes that Katy Perry is another Hollywood elite who is completely out of touch with reality. This is a woman who has armed security so she doesn’t have to worry so much about her own safety as much as others do who cannot afford armed security. Of course, Perry also lives in a mansion in a gated community. Do you think Perry will be welcoming Syrian refugees into her home any time soon? Probably not. But she sure does believe love will conquer Islamic terrorism. Perry sure likes to push love over hate even though Islamic terrorists absolutely hate westerners and anyone who doesn’t follow their ideology, including other Muslims. She makes a point with trying to spread love among people who are hurting right now because of the Islamic terrorist attacks that seem to have infected England, but her bigger point is that if we all just love, then Islamic jihadis won’t hate. That’s where her brain clearly goes AWOL. 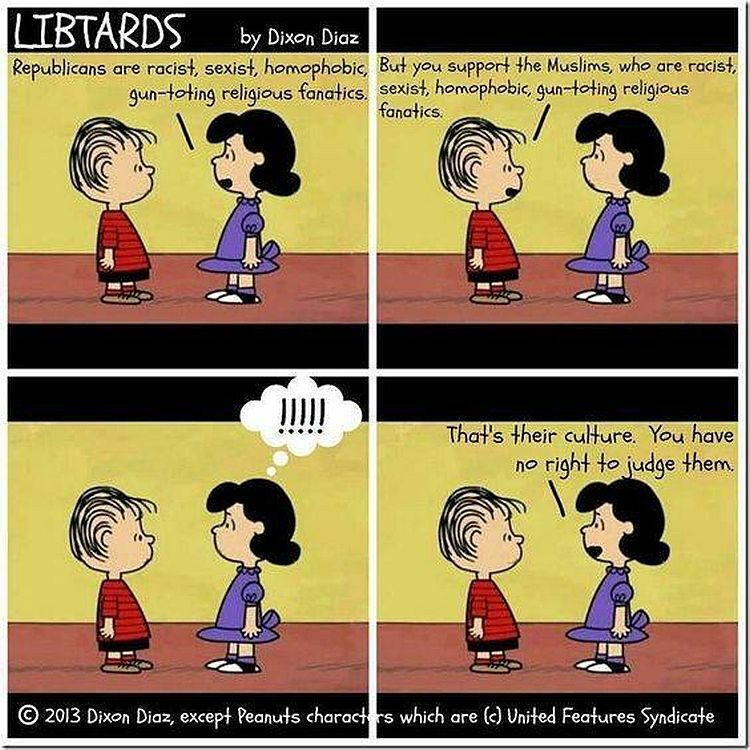 It’s hard to grasp what the left doesn’t understand about Islamic extremists. It doesn’t matter what we all do, they aren’t going to change their intentions or behavior. So many moronic things come out of the mouths of leftists about how to deal with jihadis – they need jobs; they need an education; they need love; they’re just misunderstood; it’s America’s fault for Iraq; and on and on and on. Islamic extremism has been happening for centuries, long before America ever existed. While it died down for years, at least globally, it eventually built back up again and continues. Islamic jihadis don’t care about anyone loving them; they are filled with hatred and murderous intent. Nothing is going to stop that.